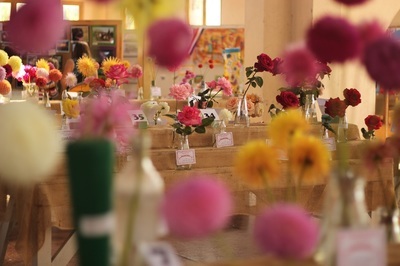 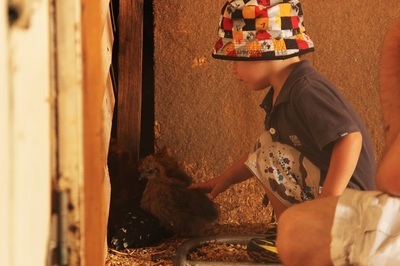 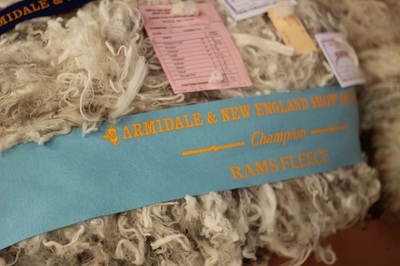 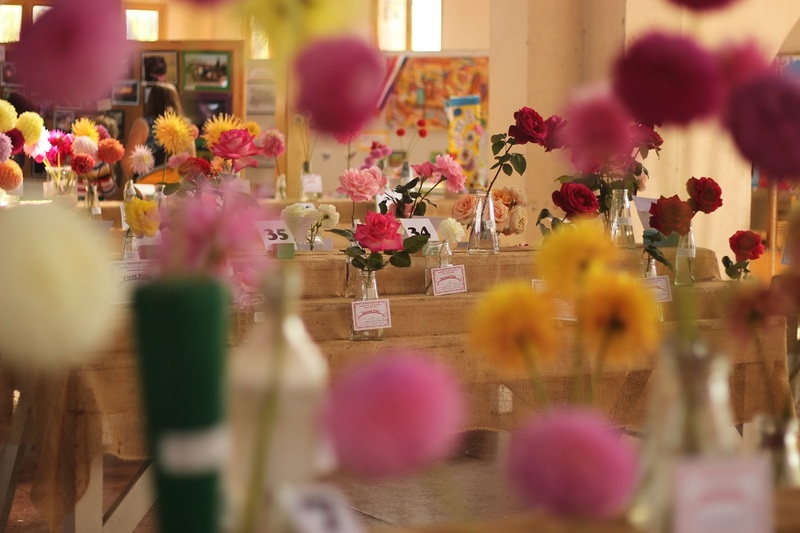 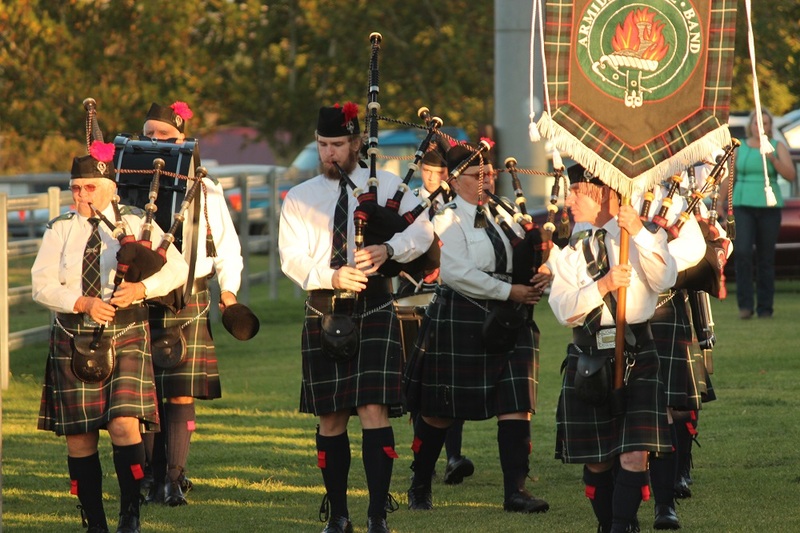 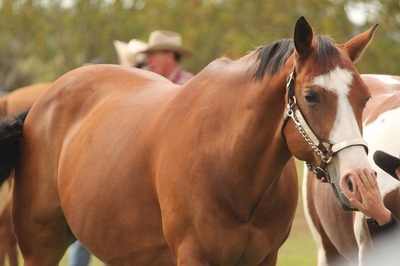 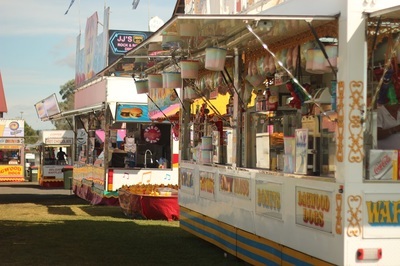 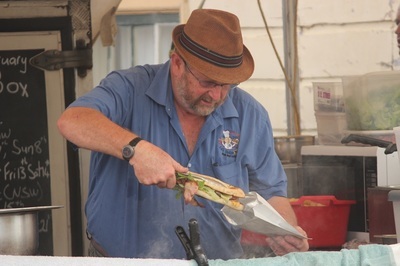 Local exhibits, parades, displays, sideshow alleys and fantastic food - we have them all at the Armidale Show. ​Held and run at the Exhibition Centre. 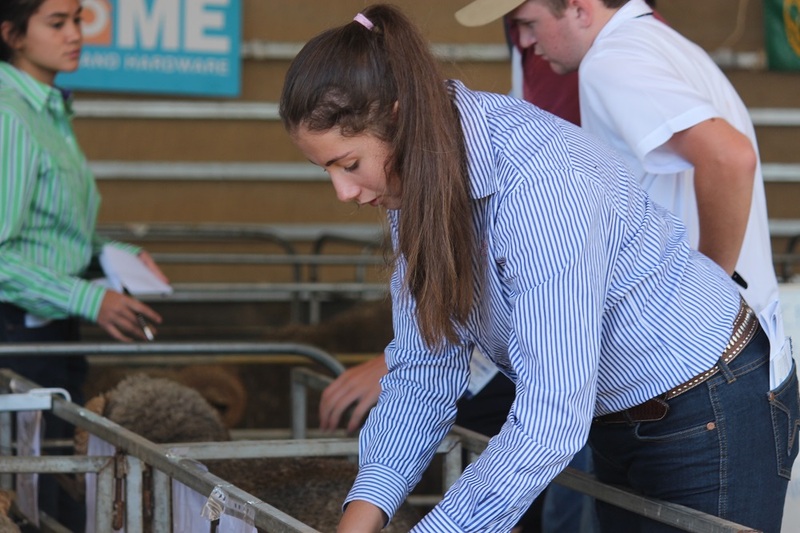 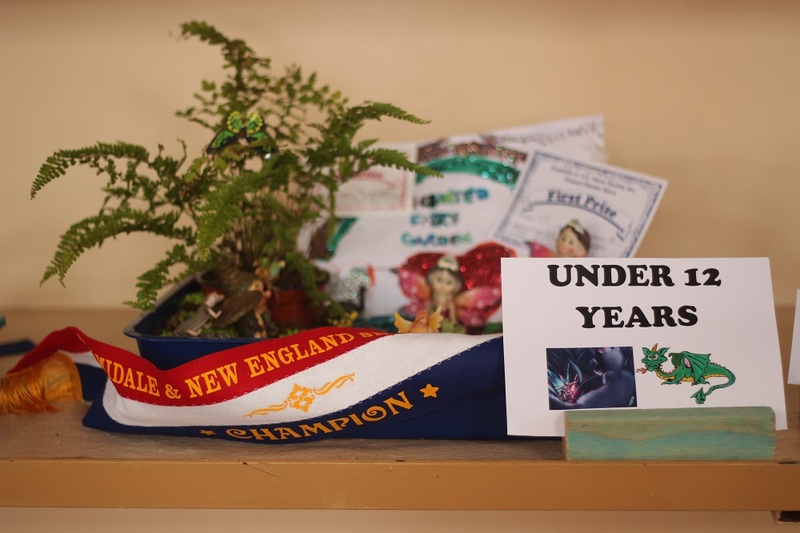 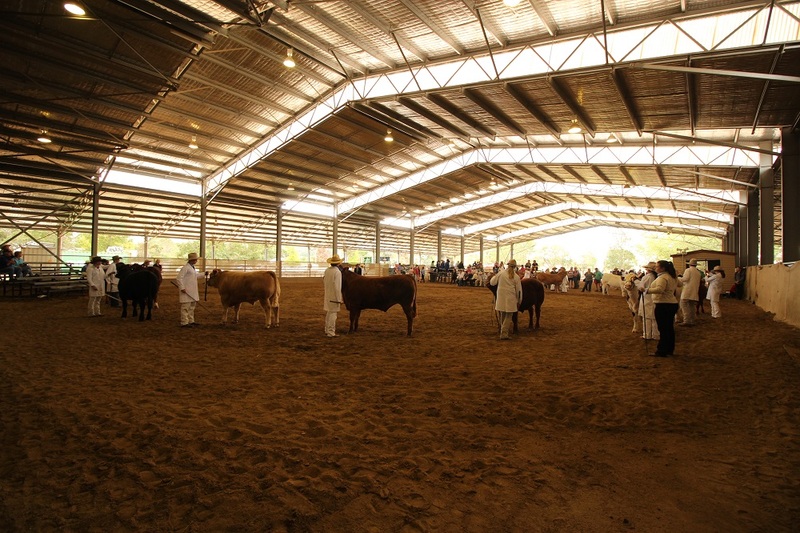 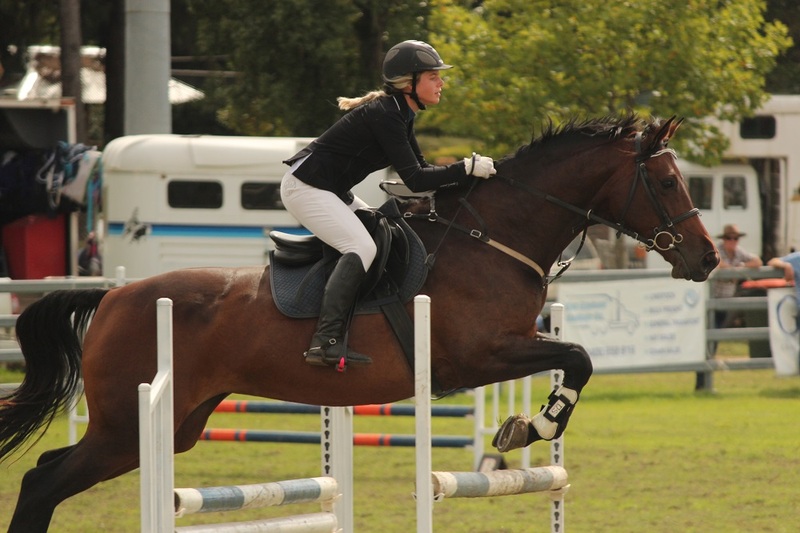 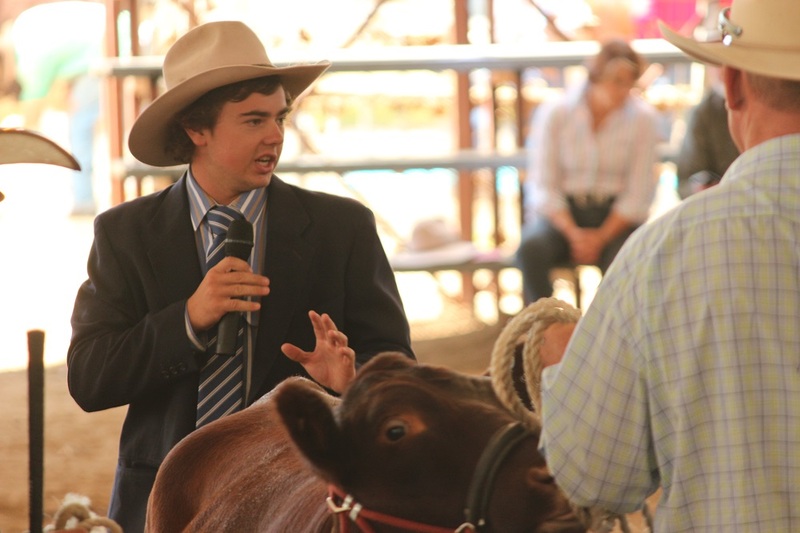 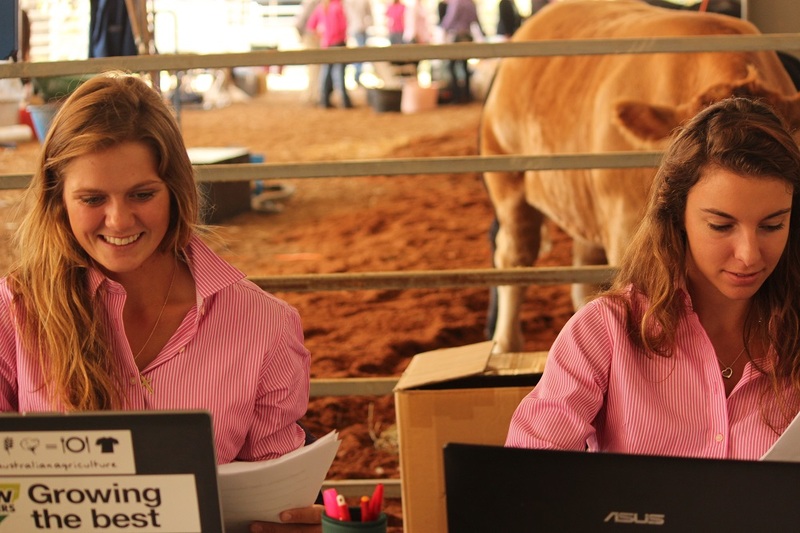 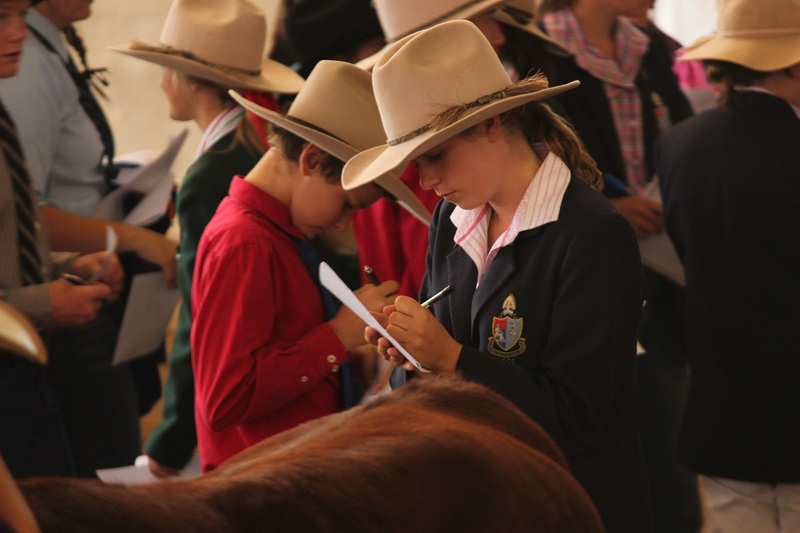 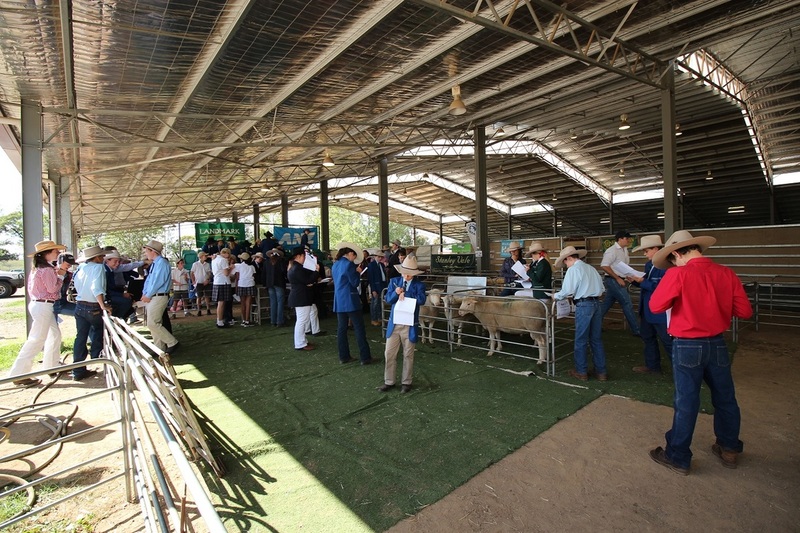 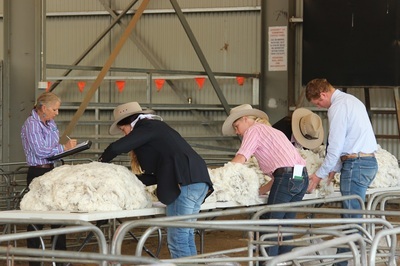 The Armidale Youth Show comprises Youth events such as The Landmark Aggregate Shield (Meat and Merino sheep Judging, Stock Horse Junior Judging and Stud Cattle Junior Judging), F002 Zone Cattle Parders competition, Local Cattle Paraders competition and much much more. 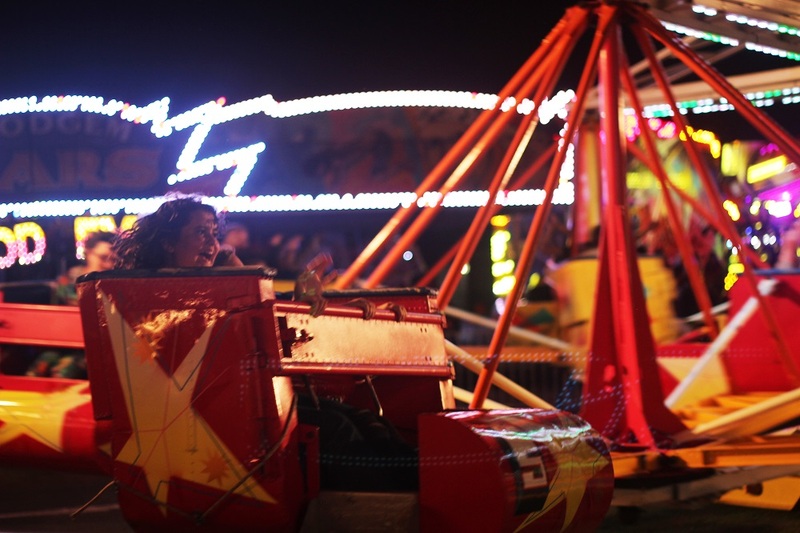 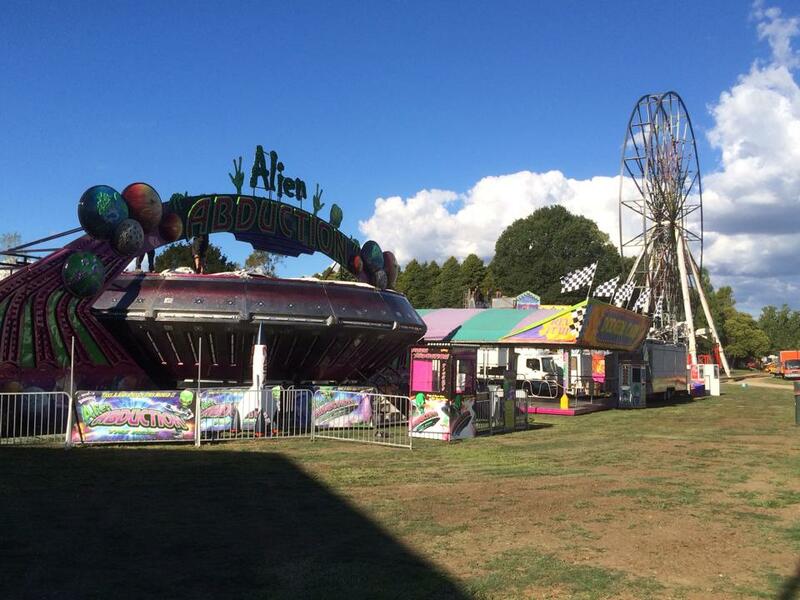 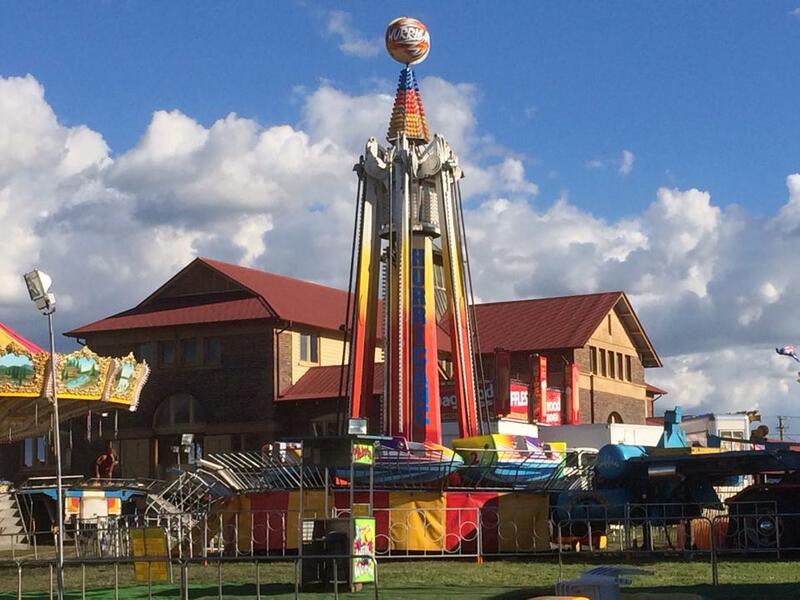 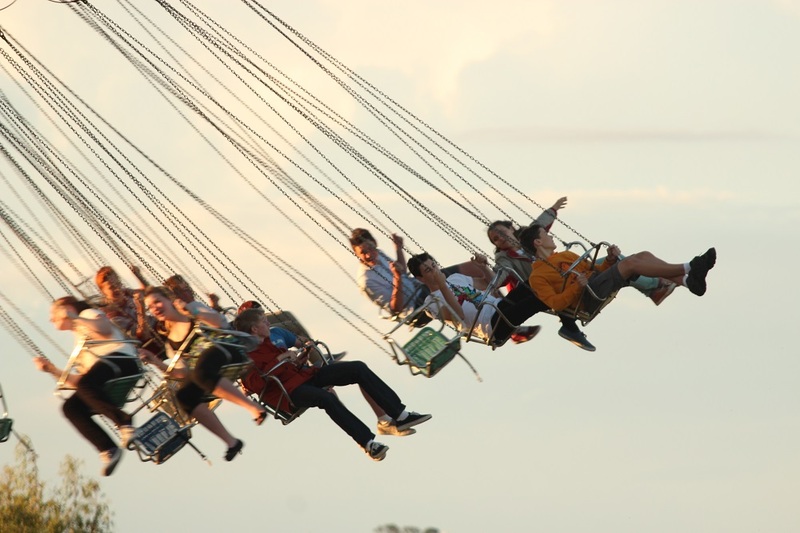 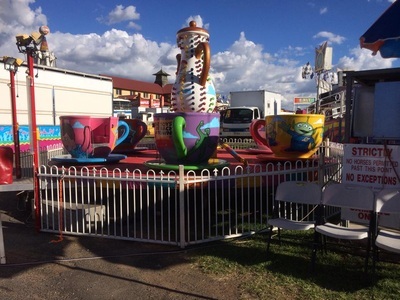 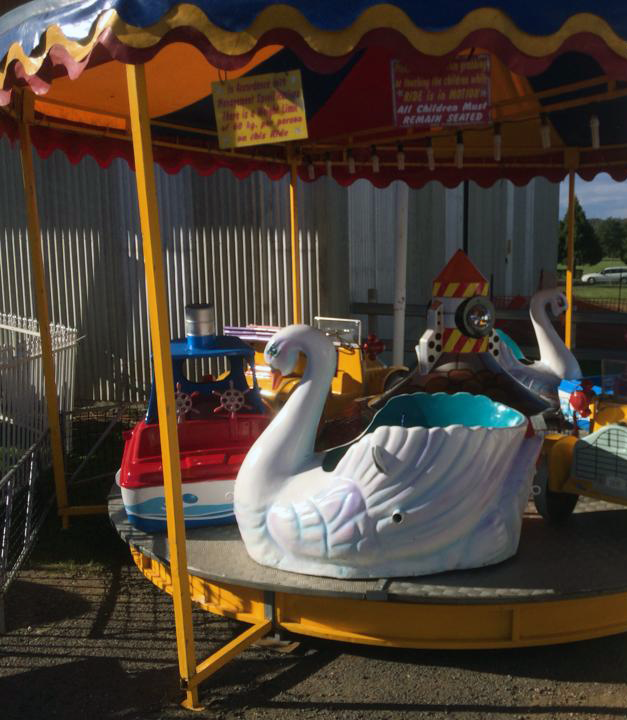 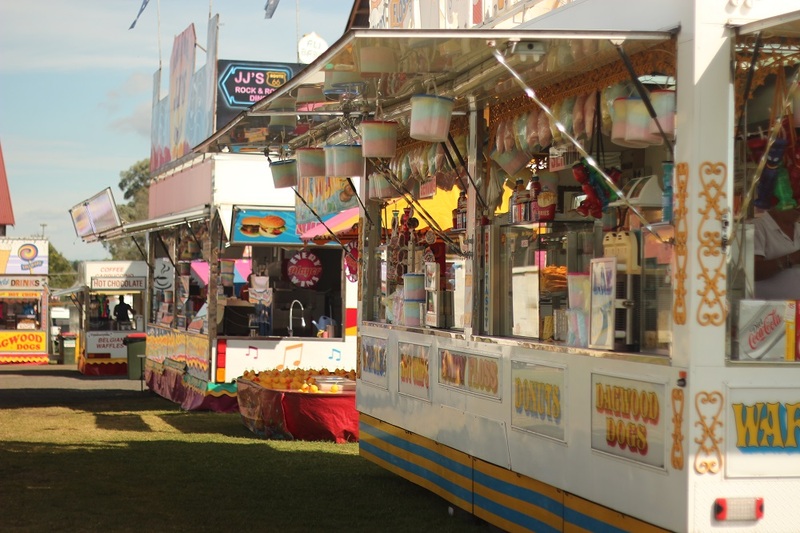 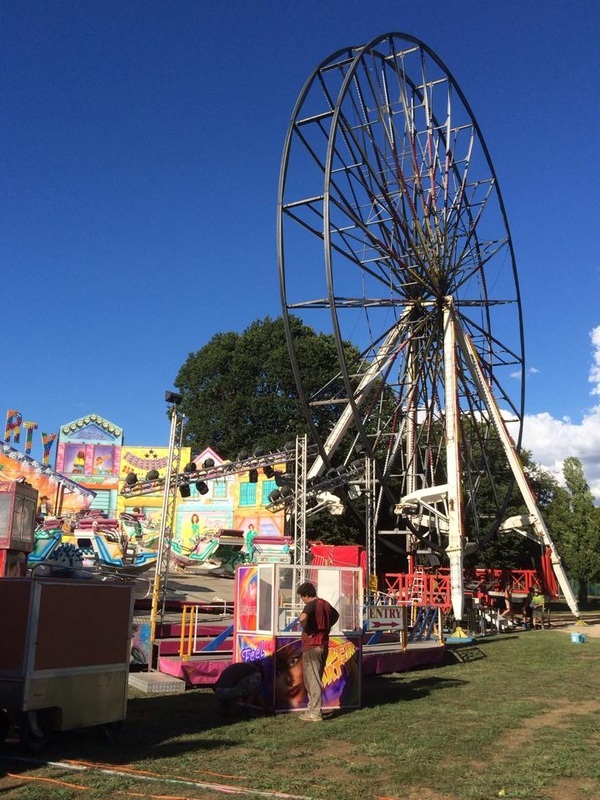 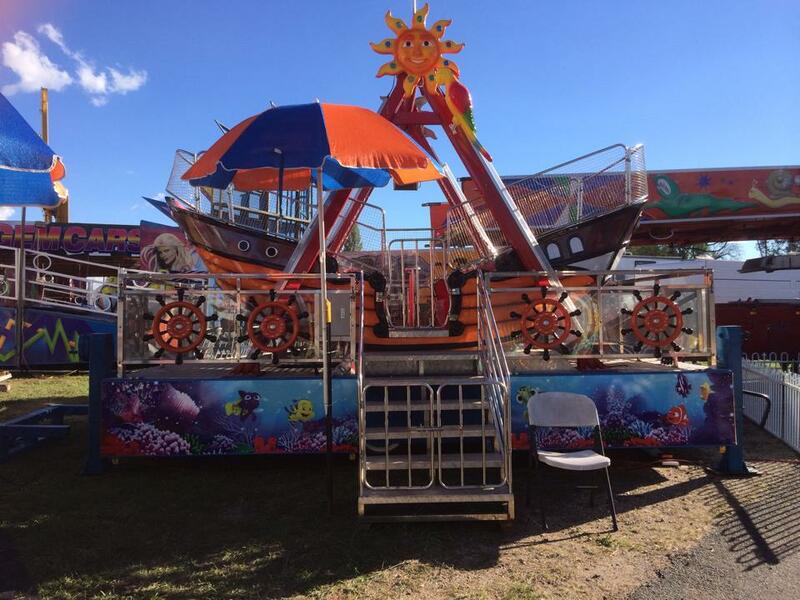 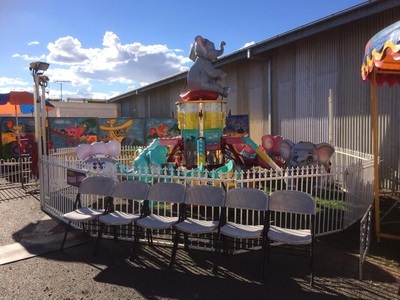 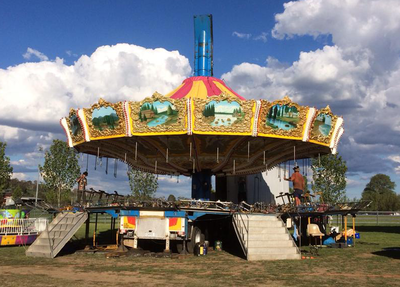 Armidale Show boasts over 25 different rides including: the largest travelling Ferris wheel in Australia, Alien Abduction, the Ghost Train, Tiltawhirl, The Whizzer, Dodgem cars, and so much more.